It’s always great to have little ways to do things yourself. 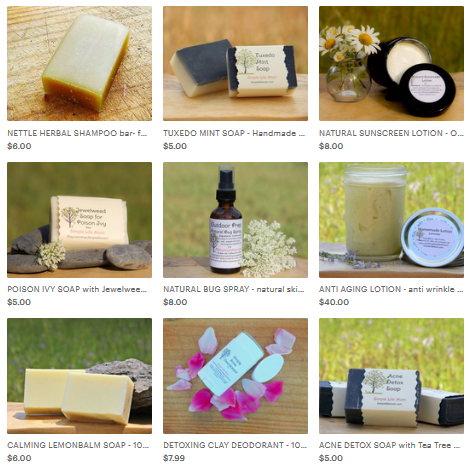 This way, you are not reliant on a store, but can, in theory, fashion things out of nature. Now, I’m not going to be digging up stones and clays for makeup…but I could 😉 And as for cleaners, doing it yourself really cuts down on the bills. And DIY Jewelry Cleaner is actually very simple. I was surprised at how well it actually works. 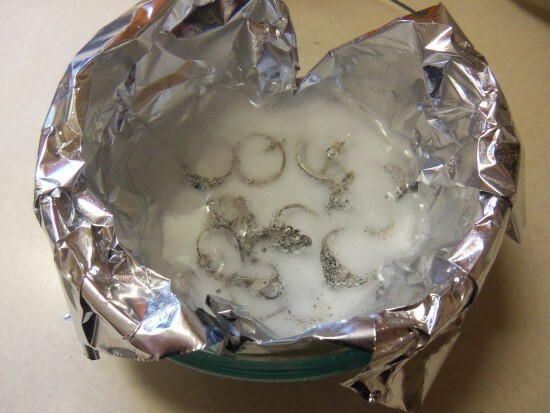 This cleaning method will only work on good silver. Costume jewelry will not come clean, though it will brighten. 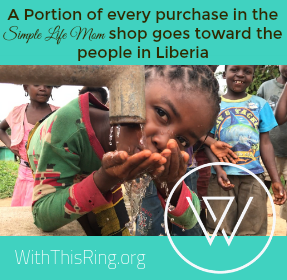 I’ll demonstrate this with the jewelry that I collected from my daughter. Step 1: Gather tarnished jewelry. This is a mixture of silver and costume jewelry. 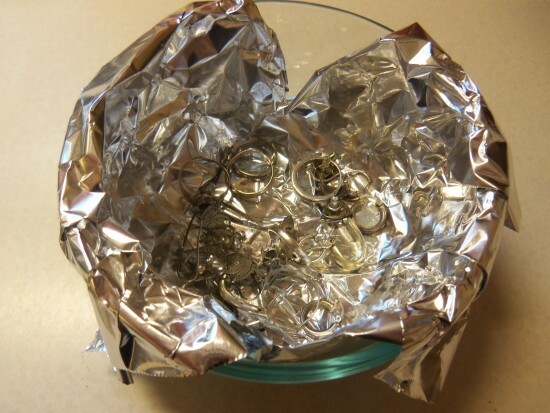 Step 2: Place foil in the bottom of a bowl and add jewelry so that it touches the foil. 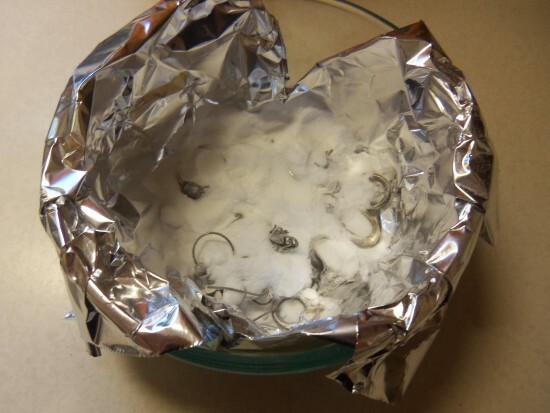 Step 4: Pour baking soda over jewelry – enough to semi-cover. Step 5: Add white vinegar – enough to cover. You can do this twice if you want to. Make sure that you don’t lose anything down the sink (you can put them in a bowl of water to rinse), and wipe with a dry cloth. 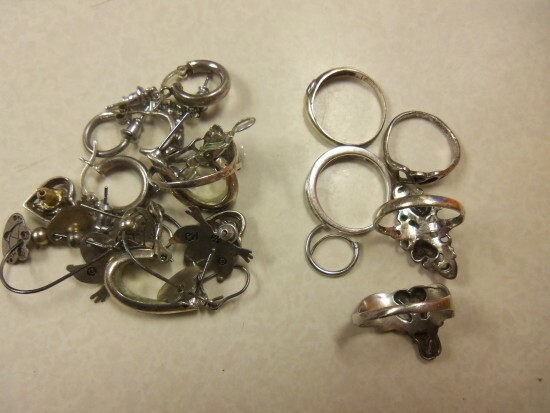 You can see in the picture below that the jewelry on the right is sparkling, whereas the jewelry on the left is brighter than it was, but it still retains some dark areas, even some green. This is the difference between costume jewelry and jewelry that actually has some silver. Costume jewelry brightens, but doesn’t clean well. *Some people add salt and/or dish detergent to the mixture. 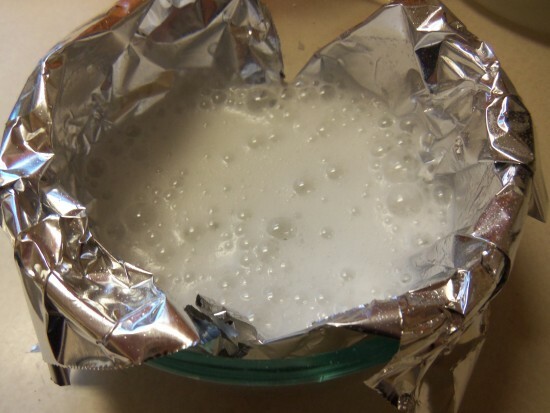 You can definitely give that a try as well, but I have found that the baking soda, vinegar, and tin foil does the trick perfectly. Be careful that you do not scrub with salt or baking soda, as it can leave tiny scratches. Just let it sit. Letting it soak for a few minutes should take all tarnish away without scrubbing. Great! I know, it’s so nice to have something on hand that is so simple and works! Very creative. I will have to try this with a couple of pieces I have. Thanks for sharing. I just did a sample piece and it worked great. 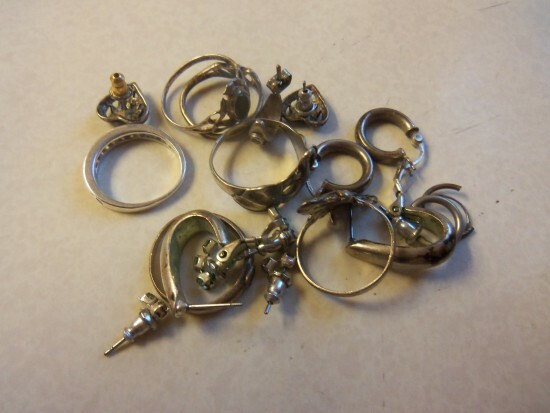 Now I’m digging through drawers trying to find more jewelry to clean. You may have created a monster here!